We offer extensive market knowledge, years of experience, and solid representation to assist our clients in making smart, strategic, and well-informed decisions. Using technology, we are able to keep you abreast of new properties, and notify you immediately as soon as they become available. 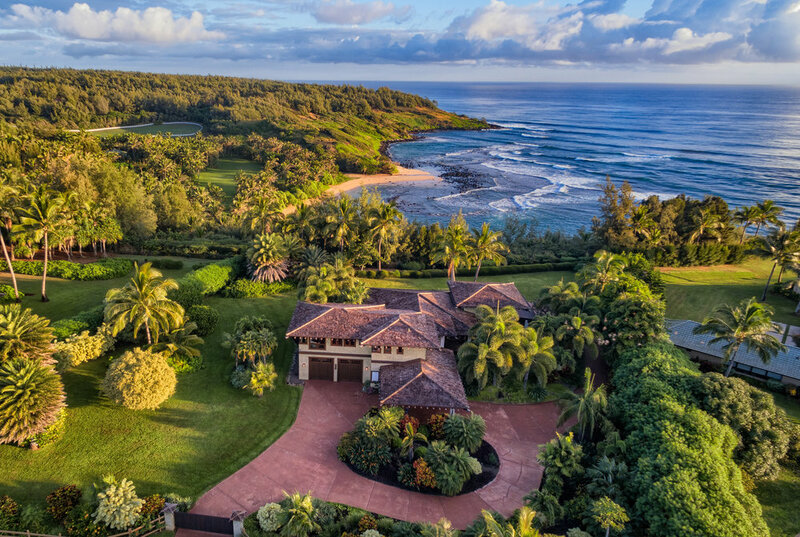 The Kauai real estate market is strongly influenced by local conditions, including neighborhood characteristics, zoning regulations, and a myriad of environmental factors. Our thorough local knowledge, gained over decades of living and working on the Island, is focused upon making sure that our clients know everything about a property before they close on a purchase. Mahalo! We'll be contacting you soon. We believe that Buyer’s Agency is one of the most powerful services in the real estate industry. As your agents, we will represent you, not the Seller, thereby avoiding any conflict of interest. We get started by evaluating your goals and resources, then work forward until we help you to identify the best possible properties on the Island. It is a fun, collaborative process, that is never rushed and always guided by your needs and best interest. If you haven't had a chance, please be sure to read our client testimonials. Welcome to a smarter, simpler real estate experience. Find your Hawai'i Life... Search the entire Kauai MLS for properties. Massive web traffic, targeted marketing and representation without compromise. More Sellers list their properties with Hawai‘i Life than any other brokerage in the State of Hawai‘i. Kauai is where we live, work, and play. 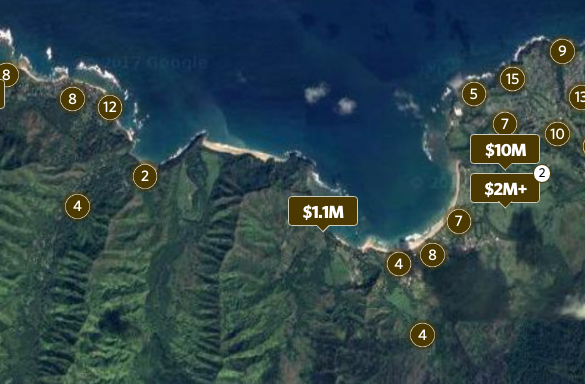 Check out our articles about the Kauai real estate market and Kauai lifestyle.